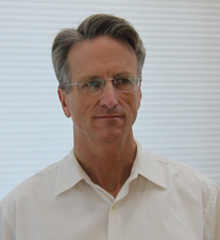 San Francisco Architect Andrew Morrall received his Professional Bachelors of Architecture Degree from the Illinois Institute of Technology in Chicago in 1987. While attending IIT he worked his way through school at such notable Architectural Offices as Howard Alan. Upon Graduating he worked at the notable Architectural offices of Seymour Goldstein and Lucien Lagrange in Chicago. He has worked in the California offices of Ehrlich Romminger and Interior Architects. He became a Licensed Architect in Illinois in 1993 and in 1996 became a Licensed Architect in California. In 1997 he became a Licensed General Contractor (734309) and built his own house that he designed from the ground up. In 2003 he opened his own Architectural Practice and has since served Hundreds clients in San Francisco and throughout the San Francisco Bay Area. In 2016 he completed designing and Building from the ground up his Second Hillside Home that serves as his Residence and Professional Studio. 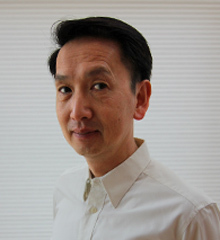 San Francisco Bay Area Architect Bernard Tong serves a consulting role in the office. Bernard received his Bachelor’s of Arts degree from the University of Michigan and his Masters of Architecture Degree from the University of California, Berkeley in 1987. He worked in the office of Bill Glass and Associates from 1989 until 2008 and currently is a Project Manger for the GSA offices in San Francisco. He is a Licensed Architect in the state of California.